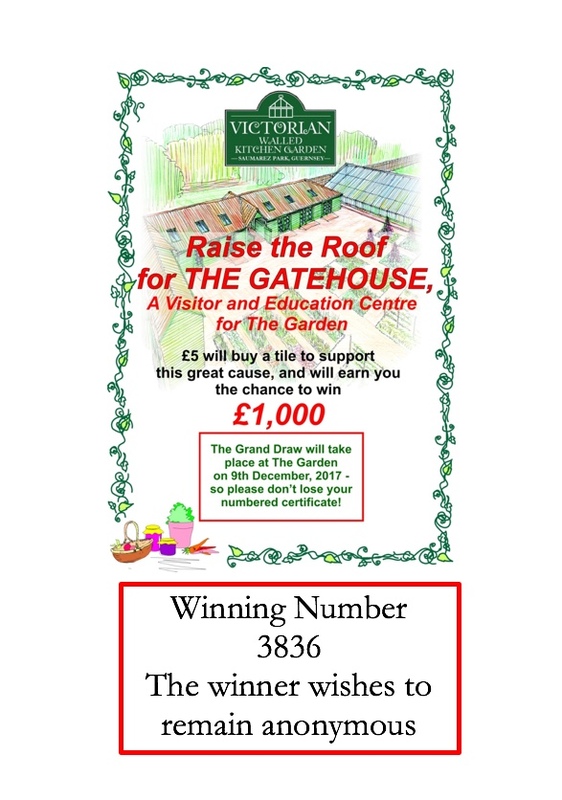 With huge thanks to those who supported our Raise the Roof ‘Buy a Tile’ lottery. The winning number, 3836 was drawn by Father Christmas last Saturday and has been claimed. 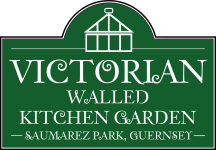 Look out for more news in 2018 about how you can support the Victorian Walled Kitchen Garden’s fundraising project to build a Visitor and Education Centre, at Guernsey’s unique heritage botanical site.